Rehoboth Beach is a coastal town in Delaware’s Sussex County right alongside the Atlantic. Over the past few decades, this idyllic resort town has earned the nickname “The Nation’s Summer Capital” mainly because it attracts hordes of summer tourists from Washington, DC. LGBTQ travelers might already know that Rehoboth Beach has earned quite the reputation as one of the most gay-friendly beach towns in the USA. In this article, we’ll tell you all of the most important things to do in Rehoboth Beach and explain how you can get here to join in all the fun. Anyone traveling with kids must put a stop at Funland on the top of their list of things to do in Rehoboth Beach. Dating back to the 1960s, this boardwalk park has tons of nostalgic rides and arcade games to keep children entertained for hours on end. Even if you don’t have kids, it’s a real treat to take a stroll through Funland and see all of the classic rides. A few of the more popular rides here include the Haunted House, the SuperFlip 360, and, of course, the Bumper Cars. After you’re done getting your fun on in this amusement park, take a leisurely walk along Rehoboth Beach’s gorgeous boardwalk. Funland is still proudly family-owned and operated. 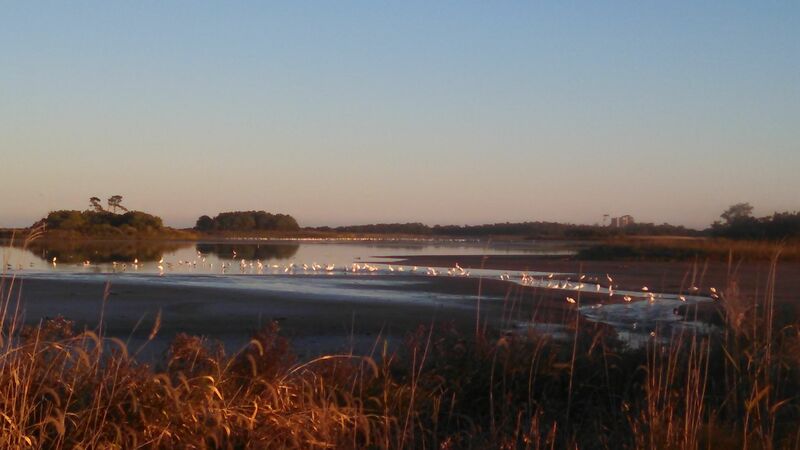 Officially a part of Cape Henlopen State Park, Gordons Pond is one of the most popular walking areas in Rehoboth Beach. The total length of the trail is just over three miles and it is wheelchair accessible. Besides walking and biking around this trail, fishers can cast their lines into this tranquil pond. Bird-watchers will have plenty opportunities to check out colorful feathered friends as they stroll around this serene area. You’ll find a convenient parking lot near the Ocean Drive trail’s entrance. We couldn’t leave out a visit to Rehoboth Beach from our things to do in Rehoboth Beach list! This gold sand beach has so captivated visitors from all around the nation that locals decided to name their town after it. Once you get here, you’ll see why so many people love visiting this beach year after year. Believe it or not, some seasoned tourists enjoy visiting Rehoboth Beach after peak season. Visitors say the beach is still exceptionally beautiful in autumn months and you don’t have to worry about the summer crowds. Plus, there are plenty of special Halloween festivities on Rehoboth Beach during the month of October. You won’t have any difficulty finding a great place to eat in Rehoboth Beach. Whether you want affordable Boardwalk standards or a fine-dining experience, you’re sure to find something yummy to fill your tummy here. A few local favorites include Kaisy’s Delights, Nicola Pizza, and Thrasher’s French Fries. For those in the mood for a sit-down restaurant, look no further than these highly reviewed eateries: Blue Moon Rehoboth, Eden, and La Fable. True foodies should consider booking an official Rehoboth Beach food tasting tour (yes, such things really exist!). Live theatre enthusiasts in Rehoboth Beach should definitely check out the Clear Space Theatre’s calendar of events. Founded in 2004, the Clear Space Theatre produces numerous classic and modern Broadway shows throughout the year. This theatre is also well known for its dedication to theatre education. A few past shows at the Clear Space Theatre that received rave reviews include Aladdin, Rent, and Camelot. You can order tickets for future Clear Space Theatre performances online or at the theatre’s box office at 20 Baltimore Avenue. One fantastic museum to visit in Rehoboth Beach is the Indian River Life Saving Station. Although it’s a museum today, this building once served as the headquarters for the US Lifesaving Service back in the late 1800s and early 1900s. The original building, unfortunately, was destroyed by a sand dune in the late 1870s. In 1877, locals built this new building to house lifeguards. 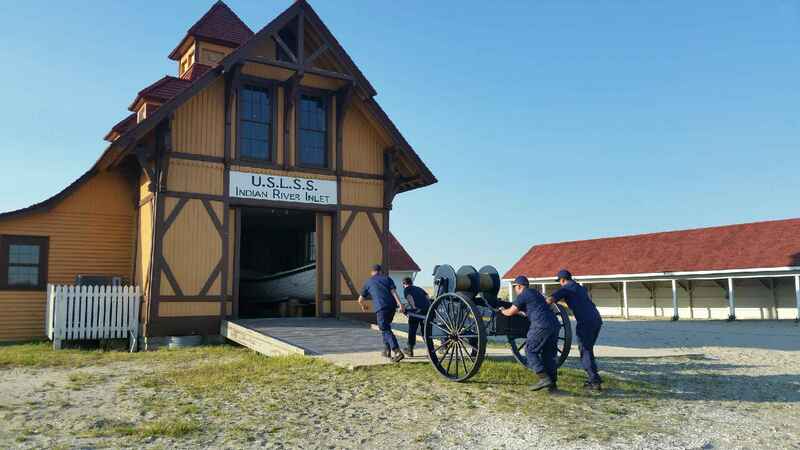 Today, visitors to this museum can learn about how important nighttime beach patrols were before US Coast Guard was formed. You’ll find the Indian River Life-Saving Station at 25039 Coastal Highway. Rehoboth Beach is a shopper’s paradise. First off, there are well over 100 antique shops to check out in Sussex County. Probably the best areas of the town to check out local shops are near Dewey Beach and on Route One. Besides antique shops, you’re bound to find various artisan shops, outlets, and malls to walk around. Speaking of outlets, be sure to plan a visit to the massive Tanger Outlets at 36720 Bayside Outlet Drive. Just a few of the hundreds of outlet stores in Tanger include Forever 21, J. Crew, Alex and Ani, and Vans. Without a doubt, shoppers will have no issue finding exceptional deals in Rehoboth Beach. Now that you know about the awesome things to do in Rehoboth Beach, a natural question is: how do I get there? Well, the closest airport to Rehoboth Beach is the Salisbury-Ocean City: Wicomico Regional Airport (IATA: SBY) in Maryland. This small airport only offers about six flights per day via American Airlines. Most people traveling to Rehoboth Beach from far away will have to fly into a major hub airport like JFK International or Hartsfield-Jackson Atlanta International first. From SBY, it’s only a one-hour drive to Rehoboth Beach. The fastest way to get to Rehoboth beach from SBY is to get on US-50 E/Ocean Gateway and continue for about 40 miles. You should see clear signage for Rehoboth Beach as you continue on this major thoroughfare. Whether you’re visiting with your family or with your lover, you’ll find many things to do in Rehoboth Beach. 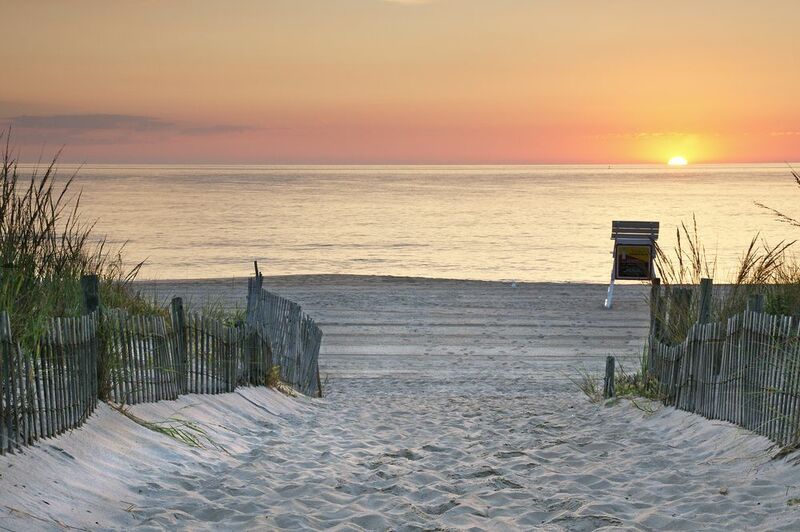 There’s a reason why Rehoboth Beach is one of Delaware’s top tourist draws. Now it’s time for you to see for yourself what all the fuss is about. So, if you’re looking for a wonderful historical beach-going experience this summer, look no further than Rehoboth Beach.